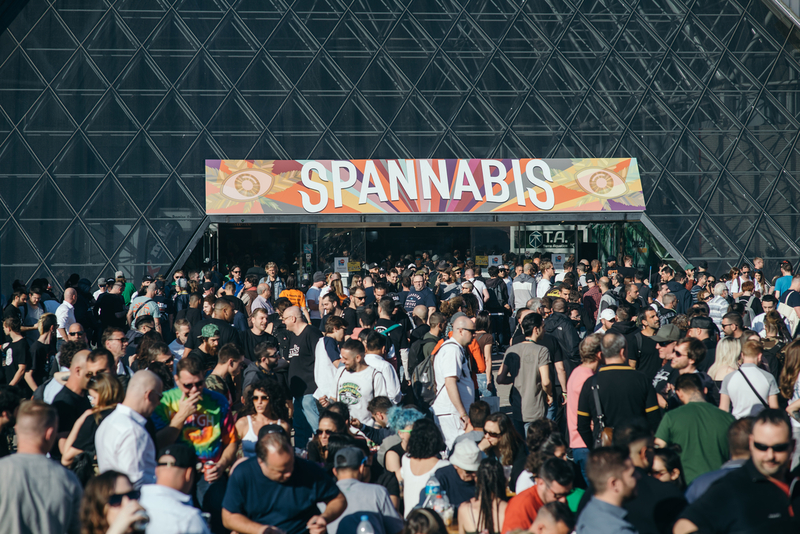 Spannabis 2019 was the biggest and busiest so far. 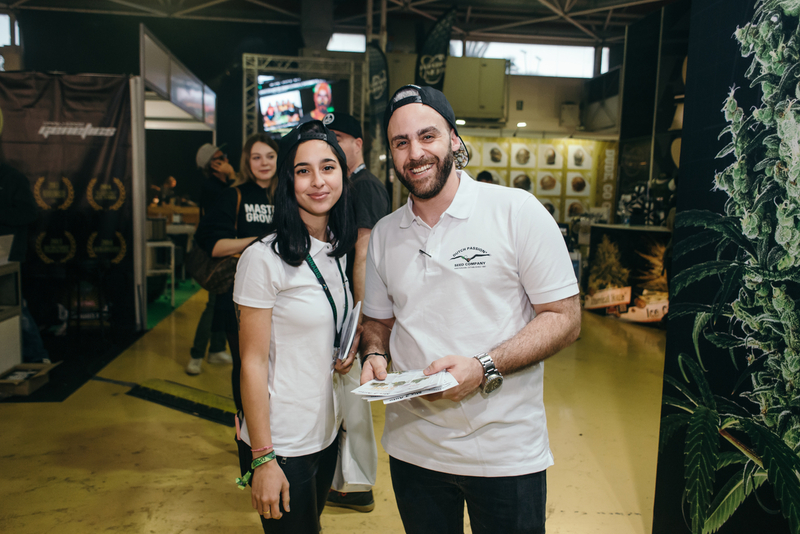 Many of the visitors were home growers who enjoyed the chance to see Europe’s busiest cannabis expo with all the suppliers present. Lots of business owners were present too, grow shop owners and suppliers of all types. This year there was a noticeably high number of North American licensed growers. 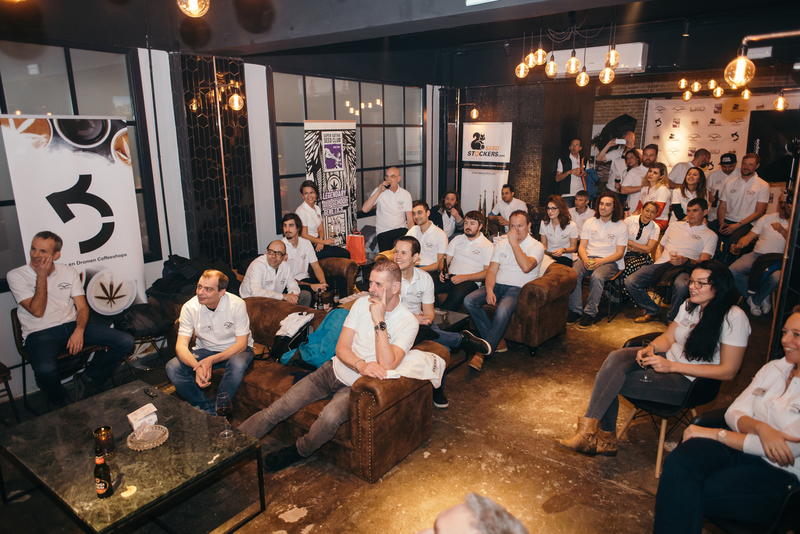 Many had come across to get the European perspective on cannabis seed genetics and grow/nutrient trends. Lots of Spannabis visitors came to buy cannabis seeds. Dutch Passion sold plenty of autoflower seeds and feminized seeds. Outdoor cannabis seeds were also popular as the outdoor growing season approaches. One clear trend is for people to grow a few autoflowering seeds alongside their outdoor feminized seeds. This allows an early July/August cannabis crop. Seed Stockers were also present at Spannabis and enjoyed their busiest expo yet, with lots of customers buying low cost autoflower seeds and feminized seeds. LED By Passion are another Dutch Passion company. They act as European resellers for the best LED grow lights. This includes Fluence, California Lightworks, SANlight, GN CT Lite and GrowSpec. All these lights go through a full-cycle cannabis grow by a specialist test team. This gives the LED By Passion team the confidence to sell these products to cannabis growers. LED By Passion focus exclusively on proven, high quality grow lights which do a great job of growing potent THC rich cannabis. At Spannabis there were lots of growers wanting to see and test the LED grow lights. The main reason for cannabis growers to upgrade to LED is the THC and terpene increases. THC levels and terpene both increase by over 20% when LED grown crops are compared to HPS. That’s because LED has a superior fine-tuned light spectrum which suits cannabis far more than HPS. BioTabs had a great show, collecting 1st Prize in the Nutrient Awards with the popular Boom Boom Spray. This is an organic bio-stimulant that works in three ways. Firstly, Boom Boom Spray has an anti-stress effect on the cannabis plant. This helps your plants overcome stress which may be caused by extreme cold, extreme heat, low light levels, dehydration, or drought. Boom Boom Spray also has a nutritional effect which gives your plants a nitrogen boost. This produces shiny, dark green leaves especially during early growth. This greatly increases the photosynthetic capacity of your plants. Boom Boom Spray also works as a plant booster. It acts as a bio-stimulant, encouraging productivity, plant growth and mineral absorption. Boom Boom Spray is 100% vegan, made using natural amino acids, peptides, glucides and minerals. Spannabis is being acquired by Hightimes Holding Corporation for $7million. This is the parent company of the High Times magazine. The acquisition was made with $3 million in cash and $4million in High Times stocks. The final milestone payments for the purchase take place in 2020 and 2021. Being part of the High Times group should allow Spannabis to become a genuinely global cannabis expo. 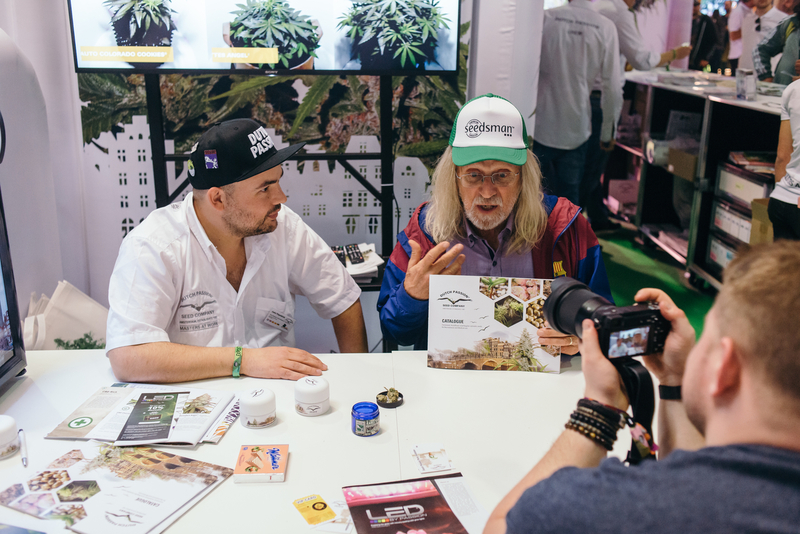 During the 2019 Spannabis there were already many visitors from the legal licensed cannabis producers from USA and Canada. As the reputation of Spannabis expands globally perhaps we can expect increasing numbers of visitors from non-European legal cannabis growers. 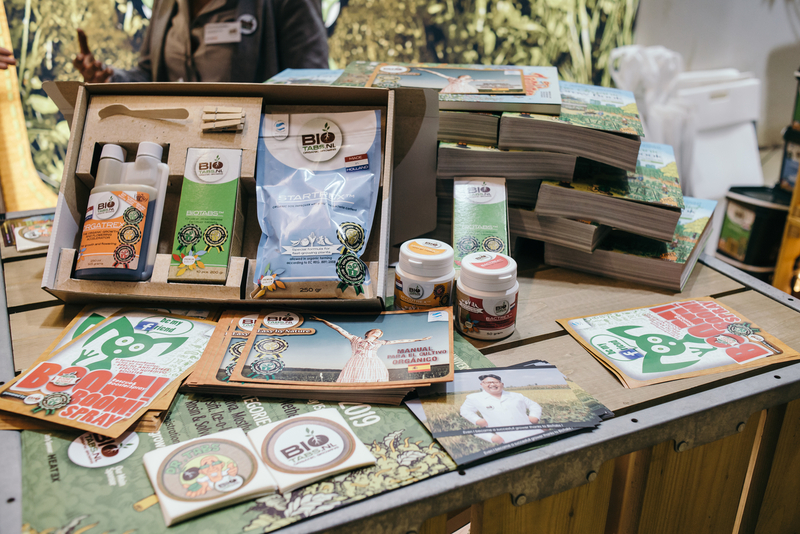 As well as USA and Canadian growers, there were plenty of visitors from South America, Asia, Eastern Europe, Russia and Australia/New Zealand. 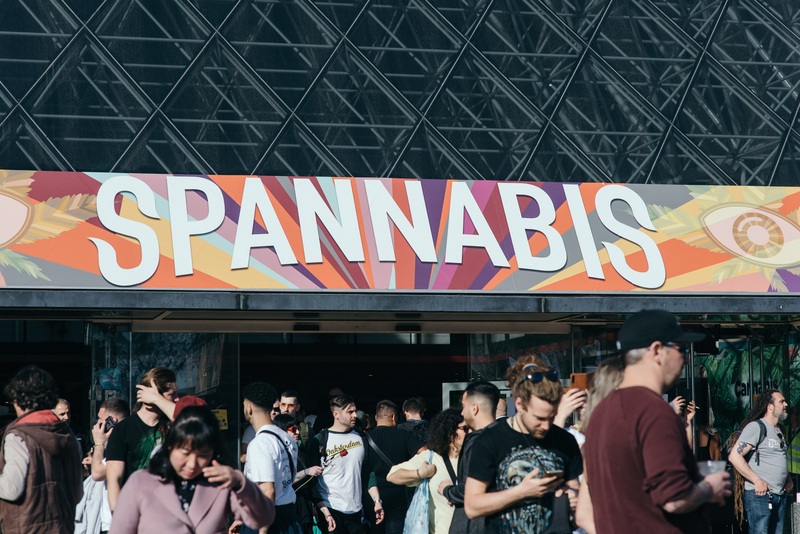 Barcelona did their usual great job of hosting Spannabis. 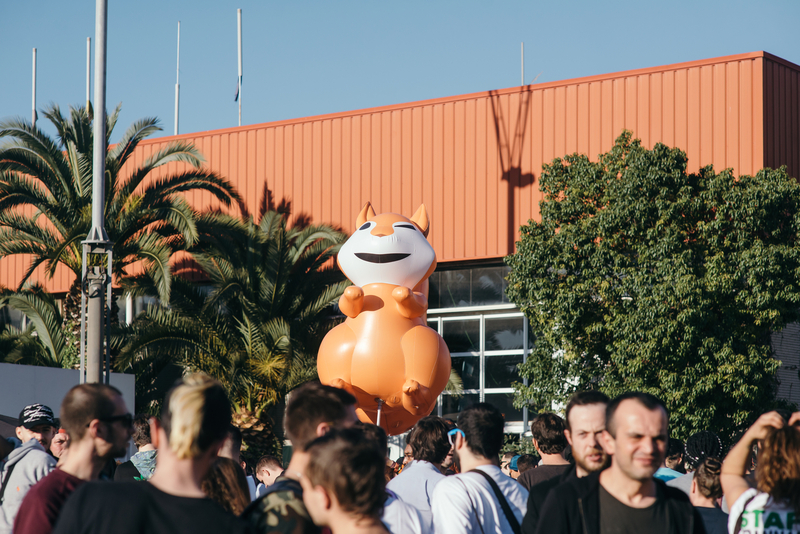 Many cannabis social clubs were running parties and events throughout the show. 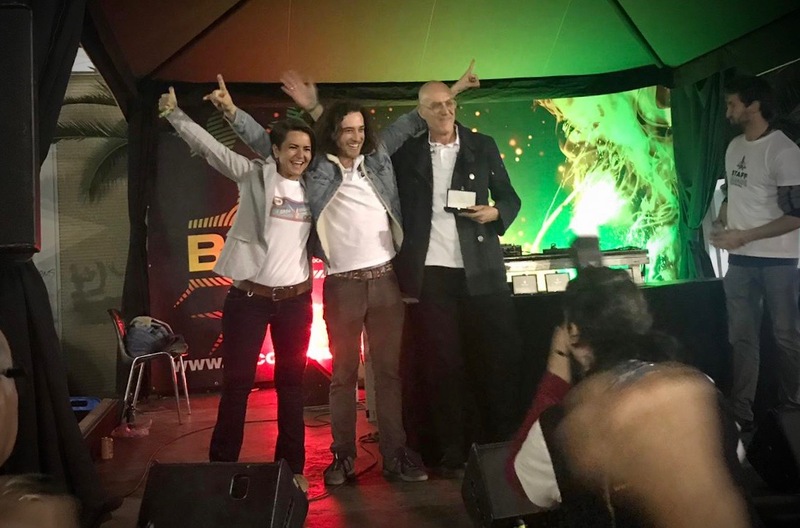 The famous Resin Club, a Barcelona CSC, held some great Dutch Passion parties over the Spannabis weekend and was permanently busy. Many of the Spannabis visitors spent part of their evenings relaxing in a social club, and buying more weed. Competition between the social clubs is fierce, and the quality of the cannabis in Barcelona really is excellent. The Super Sativa Seed Club were present at Spannabis. The Super Sativa Seed Club sell only regular cannabis seeds in a small number of careful selected varieties with genetics dating back to the 1970’s. 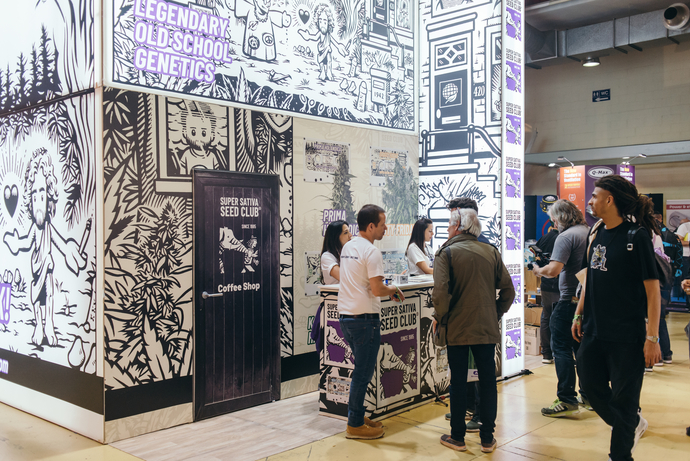 The seeds attracted a great deal of interest, especially from the connoisseur growers looking for something a little different to the modern cannabis genetics. 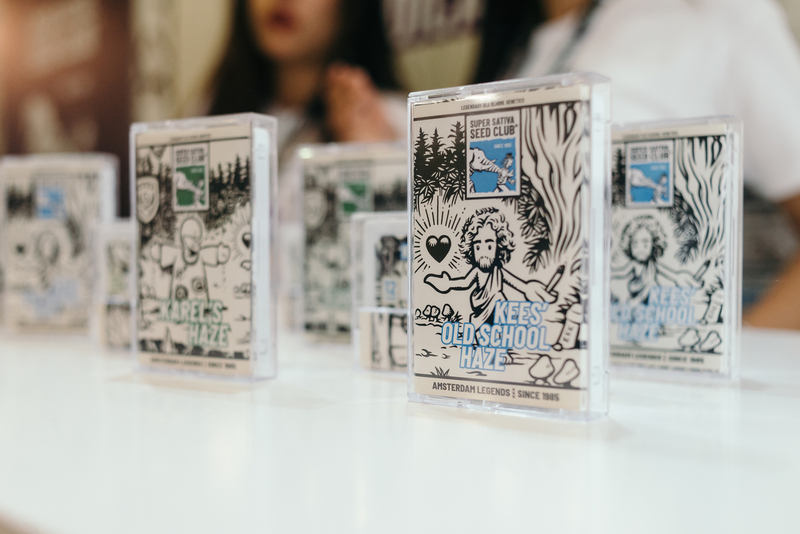 There was also plenty of interest from North American licensed growers who were at the show looking for the best of Europe’s cannabis seeds. Jorge Cervantes is an old friend of Dutch Passion. Dutch Passion feminized seed variety Jorge’s Diamonds #1 is the result of a previous collaboration. 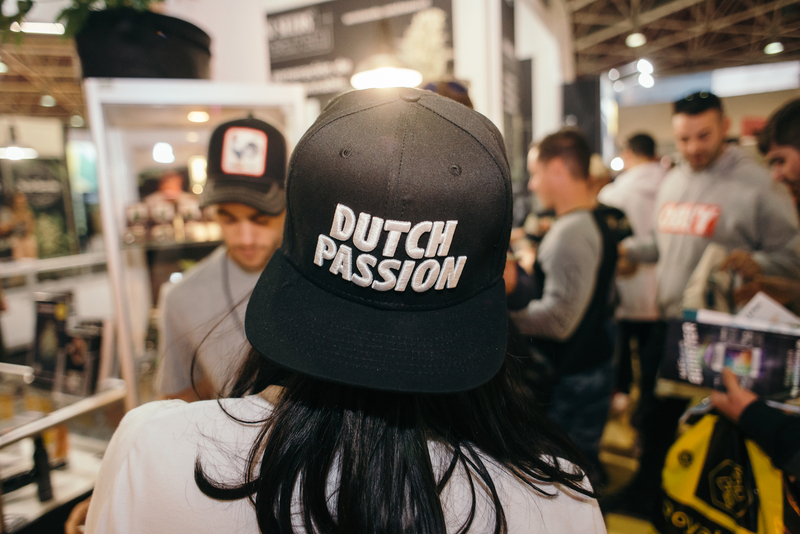 Jorge was keen to talk about the re-launch of the Super Sativa Seed Club and the new Dutch Passion USA genetics. Jorge is an old friend of Dutch Passion founder Henk van Dalen. 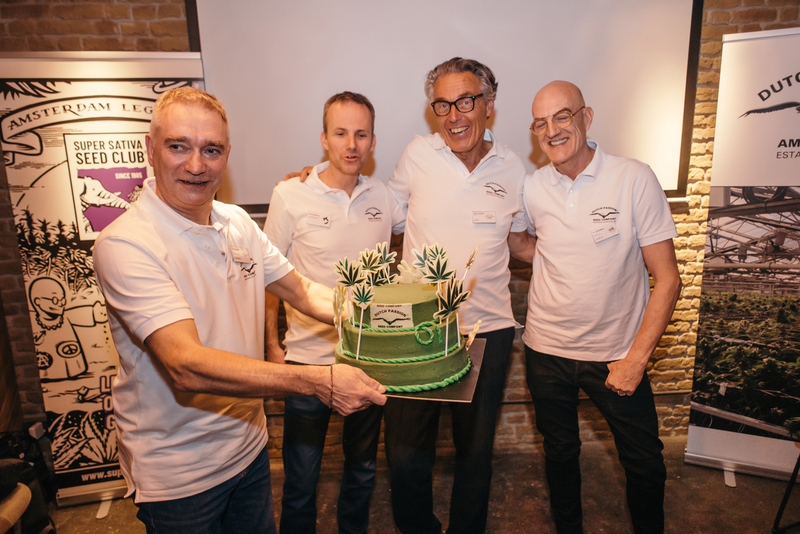 Together they were members of one of the original group of Dutch seed pioneers which included Sam the Skunkman, Neville and Karel from the Super Sativa Seed Club. 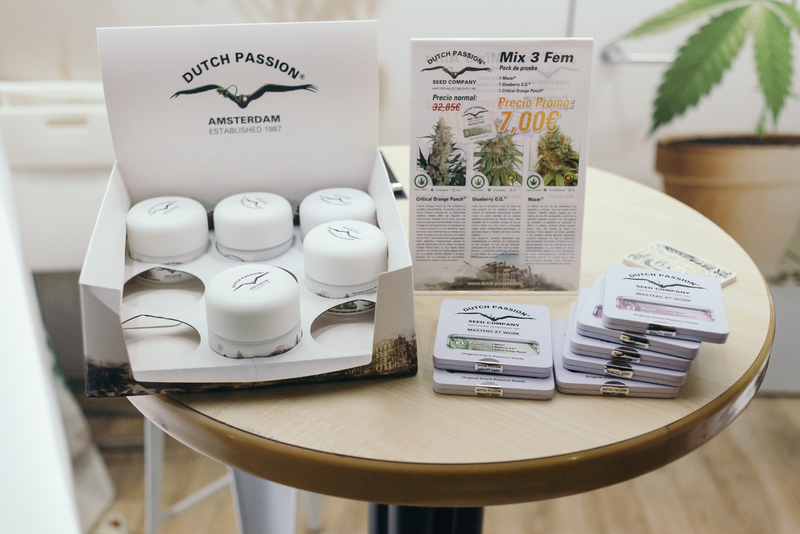 Soon Dutch Passion hope to be selling their own CBD rich cannabis flowers. These will be rich in CBD and low in THC. You won’t be able to get high from these buds even though they look and smell just like normal cannabis. The flowers are grown from the Dutch Passion autoflower and feminized seed varieties which are virtually free of THC. These will be supplied in the specially developed Dutch Passion FreshFlower® jars which are child-proof and odor-proof. Spannabis 2020 is likely to be even bigger and busier. It’s also quite likely that High Times will leverage their North American contacts/customers to make Spannabis part of the agenda. The journey time from e.g. New York to Barcelona is 8 hours. However, taking an internal US flight from Miami to Seattle takes almost 7 hours. So perhaps many North Americans will start making Spannabis a regular part of their annual cannabis itinerary. Many thanks for all the customers who came to see us at the show, we look forward to seeing you all again next year!